The true story of a double murder that took place in County Dublin’s Dalkey some seventy years ago. A love triangle, yes, involving some of the leading families of the area. Memoir. 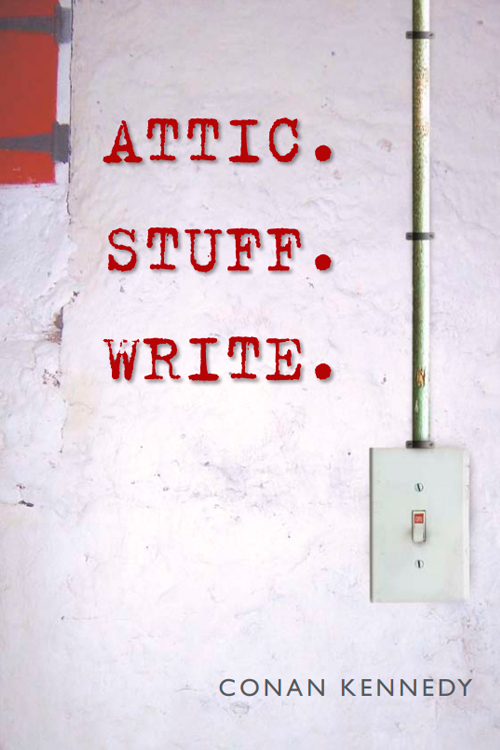 The author decides to ‘tidy out’ his attic. And finds stuff and stories that he’d forgotten, (and much of which he was pretty glad he had forgotten!). But stories have a way of coming out. A follow-up to his best selling Walk On The Southside. As the cover says, a short history of a long story. One of the most historic churches in Dublin, now a major tourism venue, surrounded by an ancient graveyard. 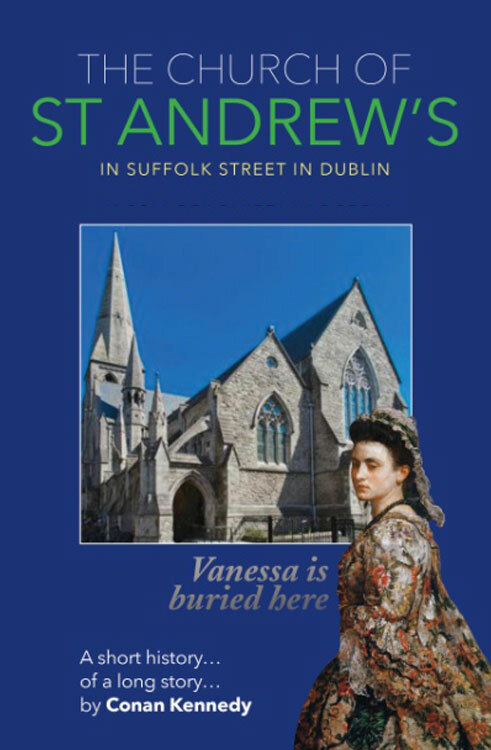 Includes a listing of those buried. Just what the genealogist ordered! 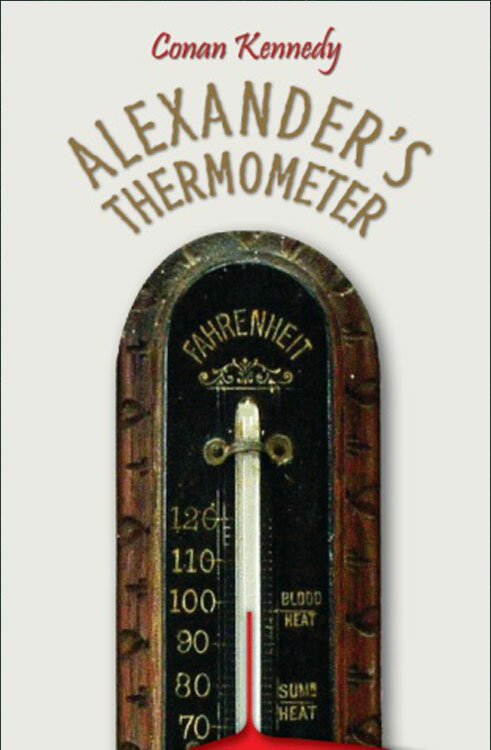 A guidebook produced for a visting convention in Victorian times. 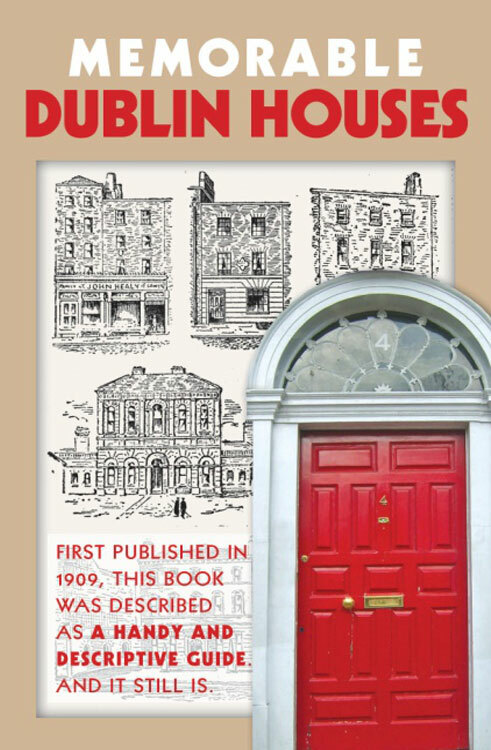 Described as ‘a rare view of the city and the times and the attitudes from which much of Ireland has been formed.’ Reproduced now with many previously unseen photos from a private collection. A second guidebook, but with a different slant. 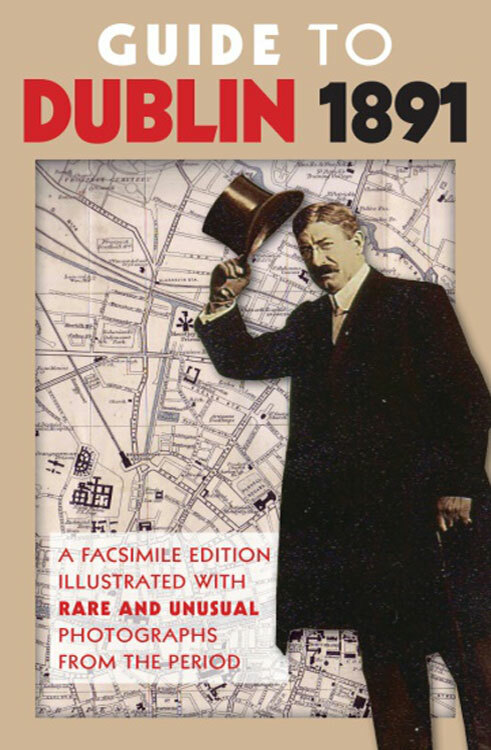 First published in the early 20th century, in addition to the streets, this deals with individual houses, and their occupants, famous, infamous, remembered now, or forgotten. Reproduced with its original pen and ink drawings of an (almost) vanished city. Hi. Welcome. Fáilte. All that. 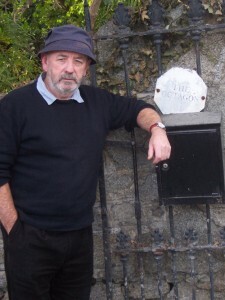 I was born in Dublin, the Dún Laoghaire area specifically, and have been a professional writer for many impoverished years. I now live mostly in West of Ireland and Canada. But still, I do keep an eye on things in Dublin.